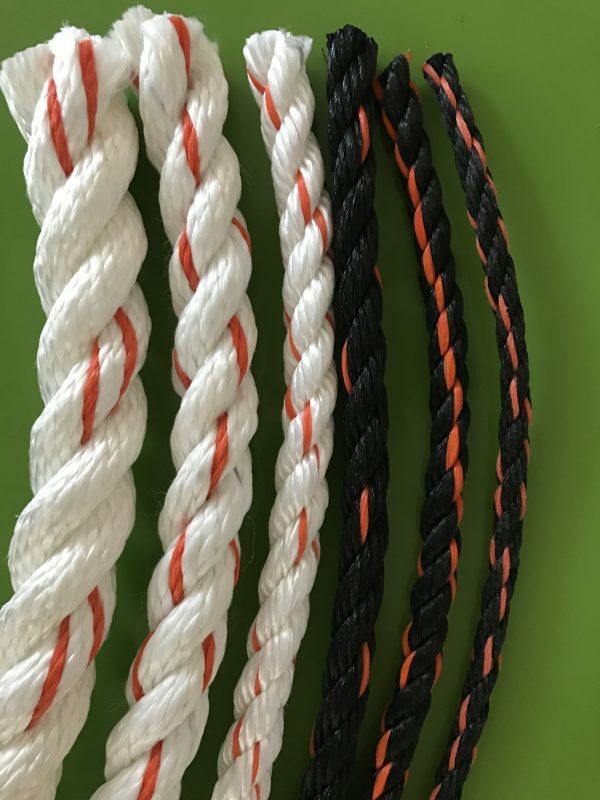 Home / Blog / How To Choose The Right Safety Chain? When buying safety chains online, you should ensure that you are choosing the right type of chain. Believe it or not, safety Chains for Sale Las Vegas come in different types of lengths, sizes, and classes for unlimited uses. Do you know? Backed by a crew of sincere and hard-working experts, safety chains are developed with their fine finish, longer life and easy installations. Safety chain, are made from stamped steel; also, known as flat link chain. In solid brass, this safety chain is known as plumbers chain which are used by many industrial, commercial, farm and aerospace industries. Also, it can be used as a retaining chain for dial caps and valves. 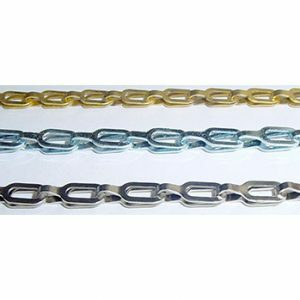 Finishes and materials used in safety chain include: Zinc Plated Steel, Nickel Plated Steel, Solid Brass, Stainless Steel, Aluminum, Nickel Plated Brass. Generally, safety chains will keep things in place for you to secure. 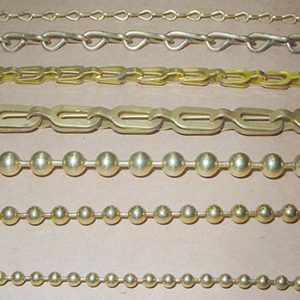 Each type of chain has different types of uses. Two things are considered when you use safety chains. Curious to know more about the details of safety chains in Los Angeles? Contact us Frankferrisco.com and get benefited with a wide range of safety chains. And also, Frankferrisco.com is one of the largest wholesalers and distributors of keychain and swatch chain in Los Angeles.